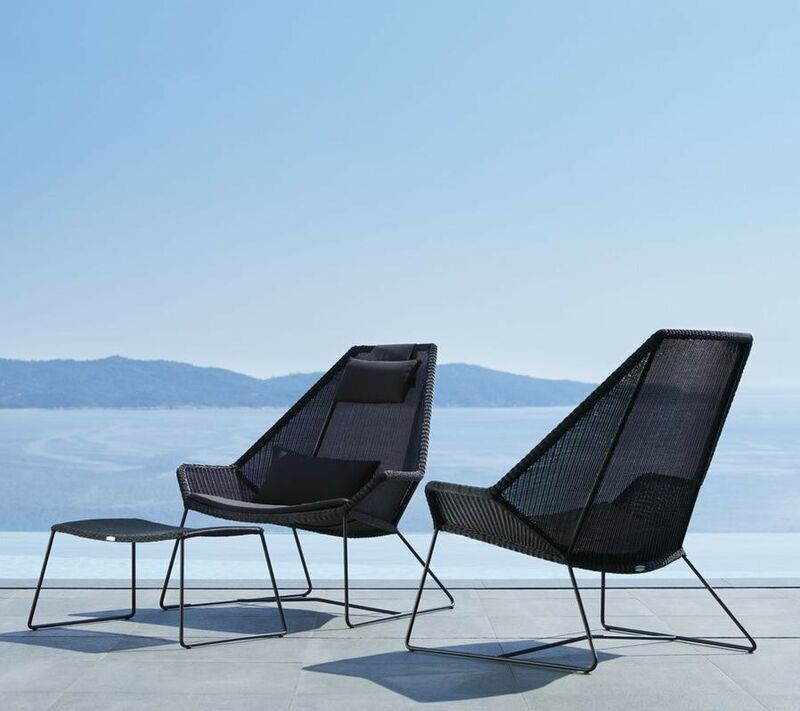 The highback chair demands immediate attention with its elegant lines. 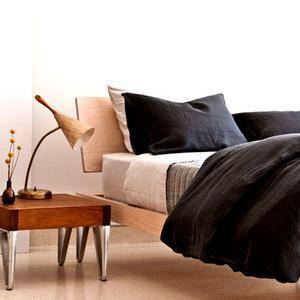 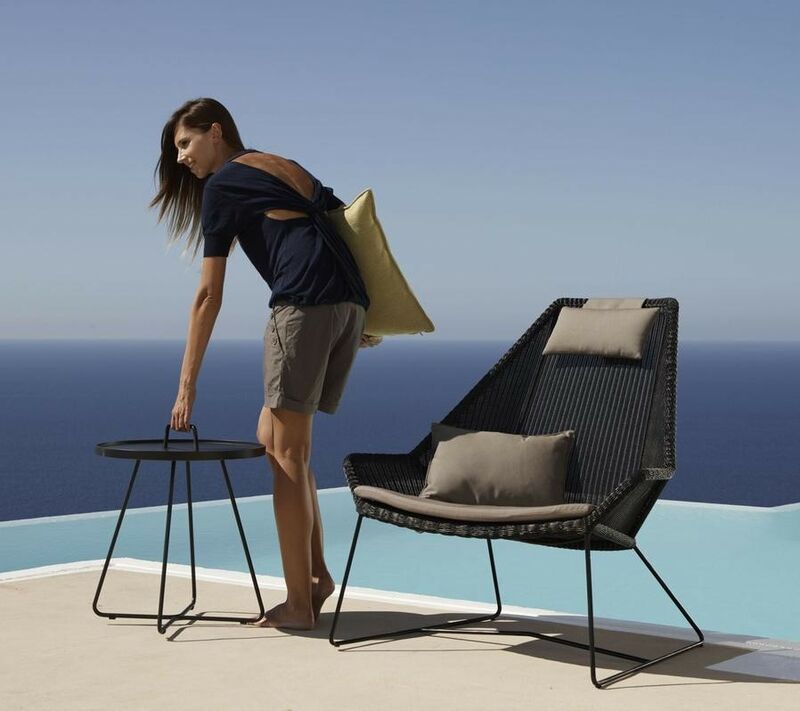 The matching footstool can easily be placed under the seat of the highback when not in use. 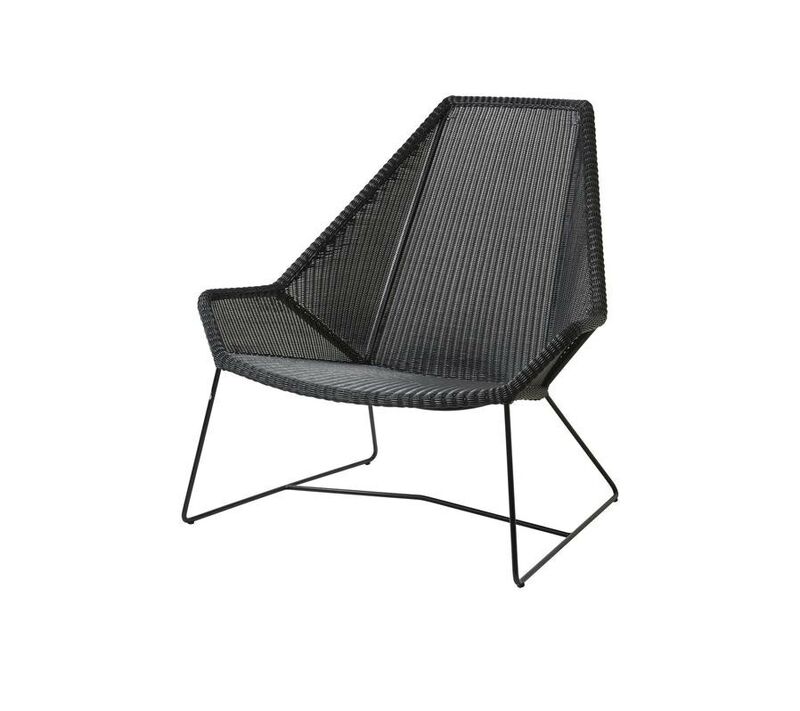 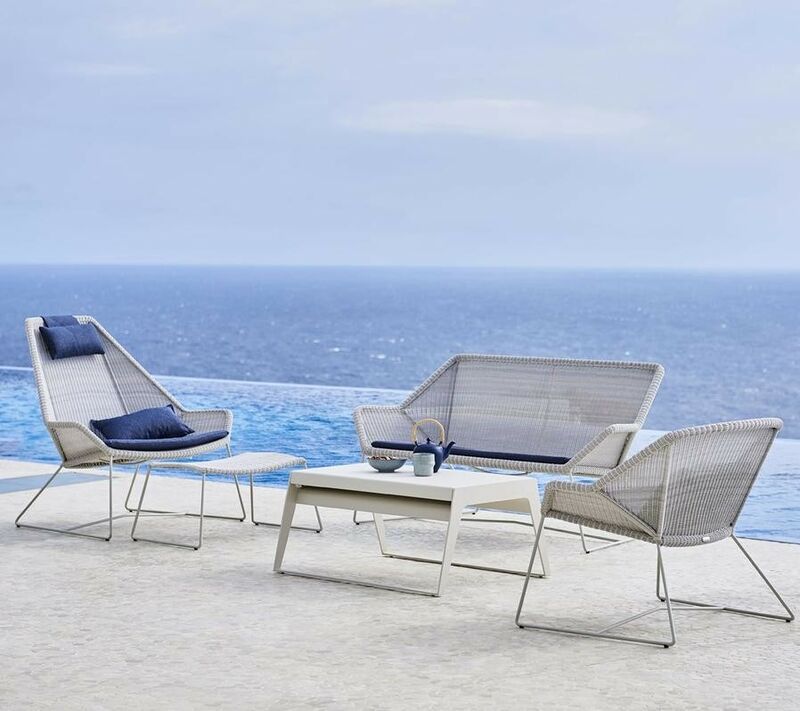 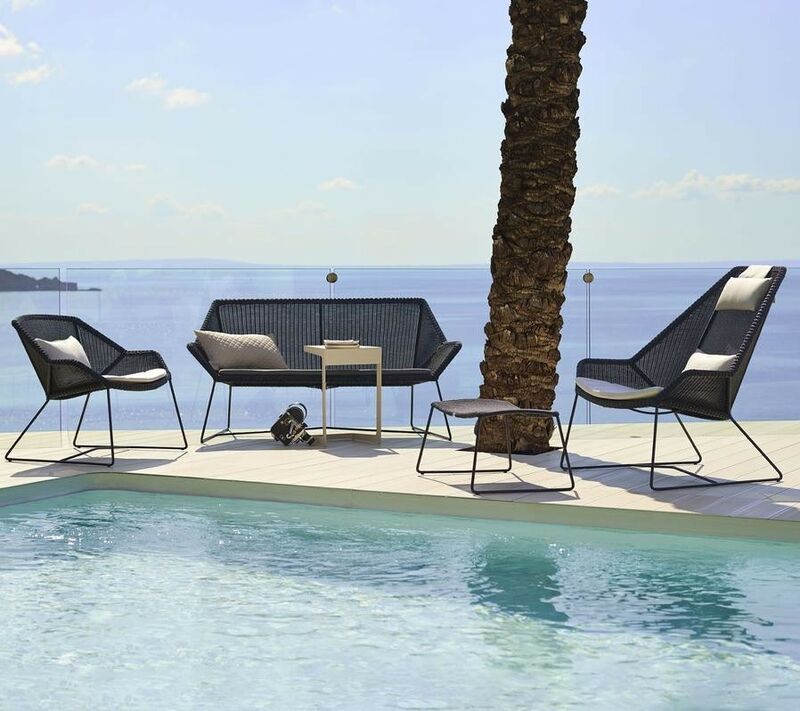 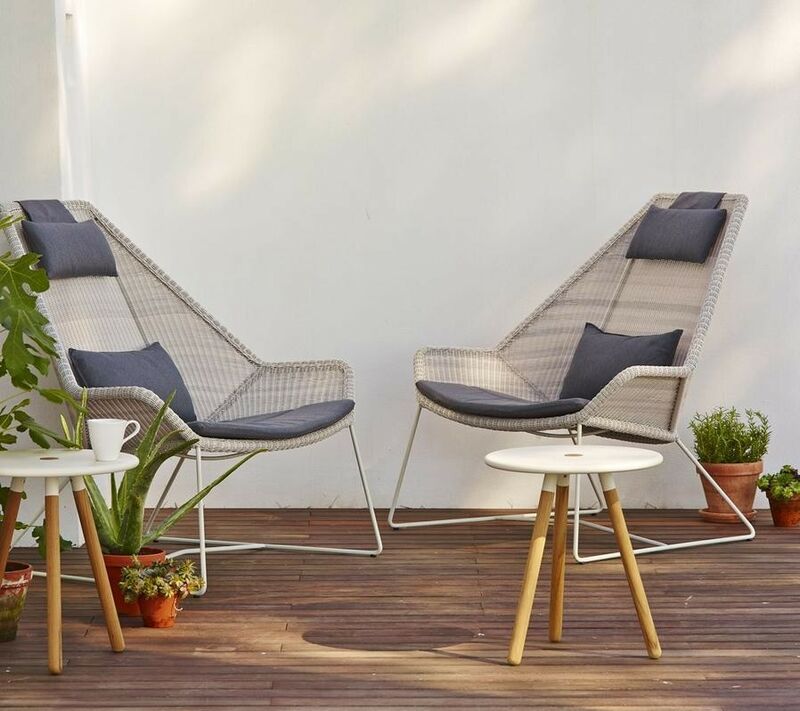 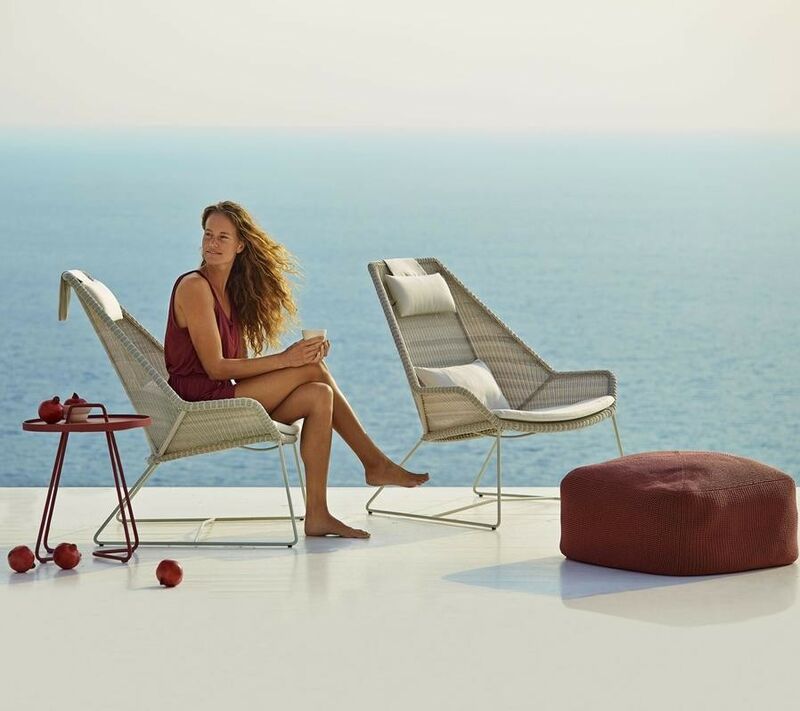 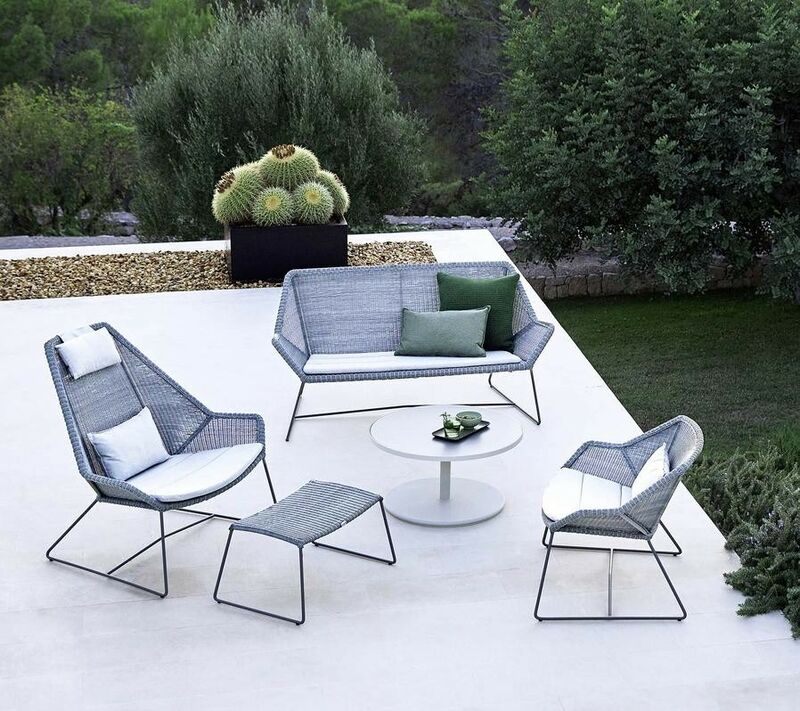 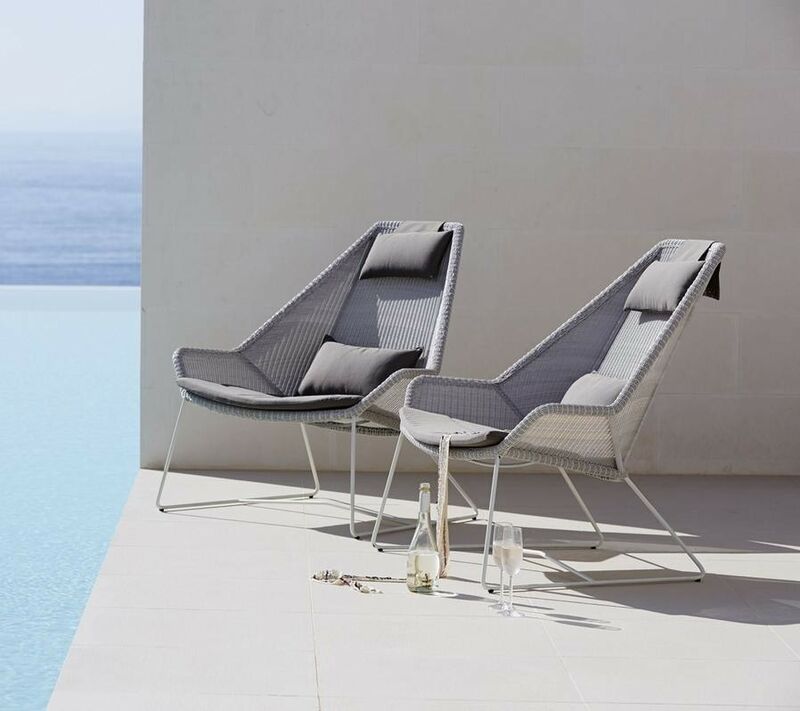 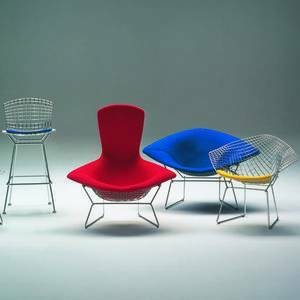 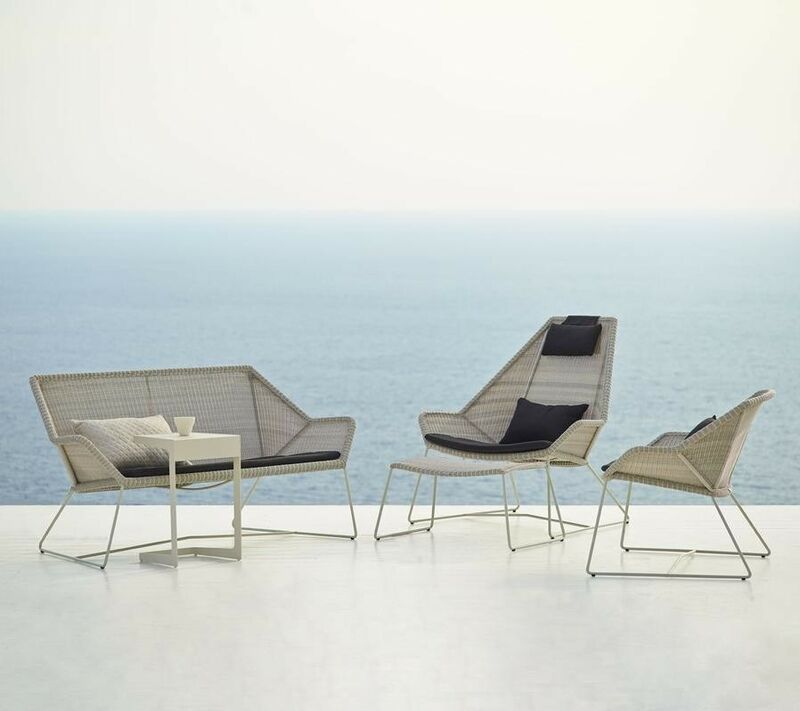 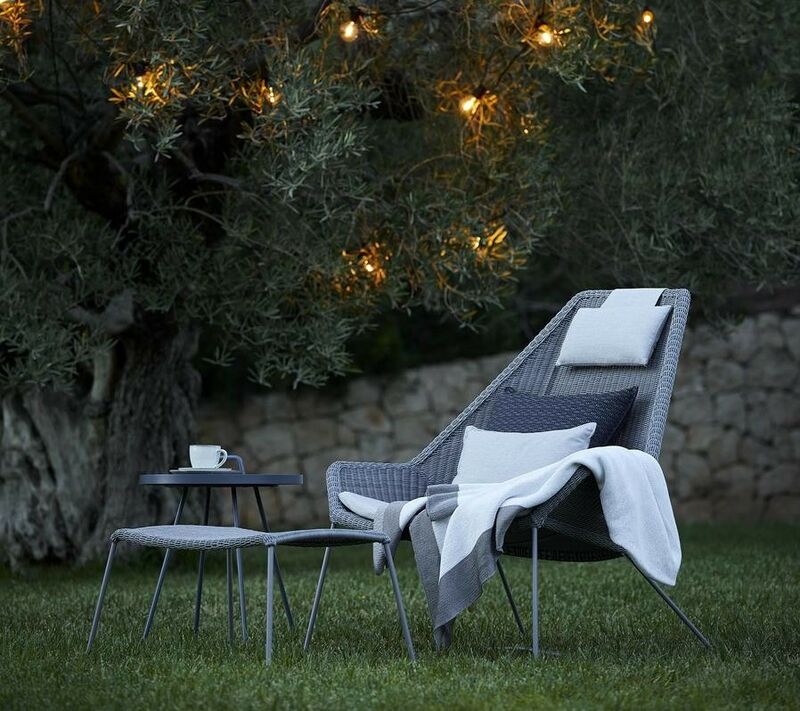 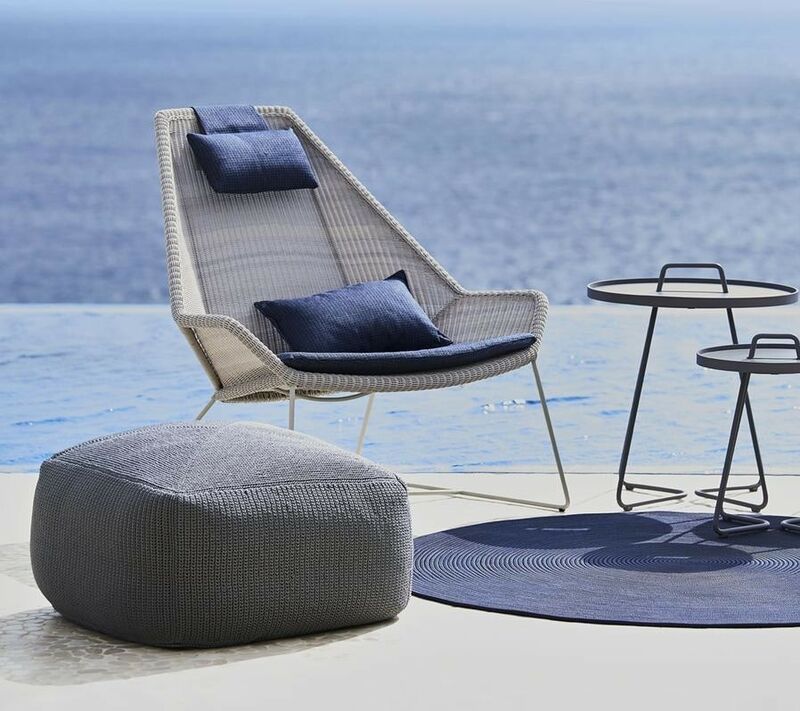 Place one or two Breeze highbacks on your favorite spot on your terrace, but be sure to reserve a seat for yourself in these popular and comfortable highback lounge chairs.